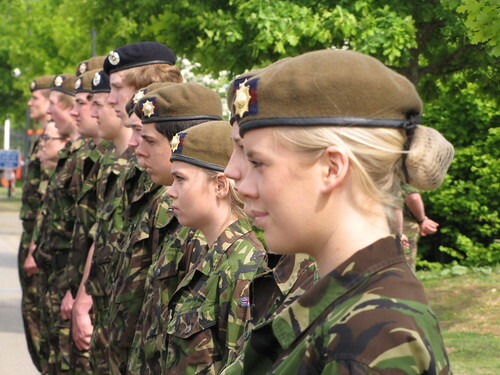 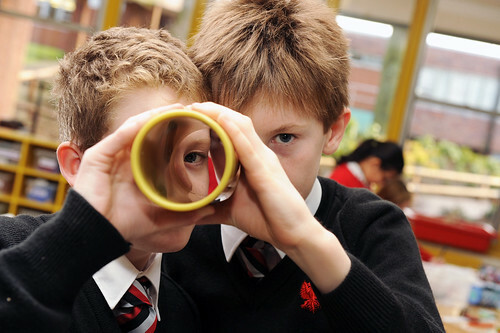 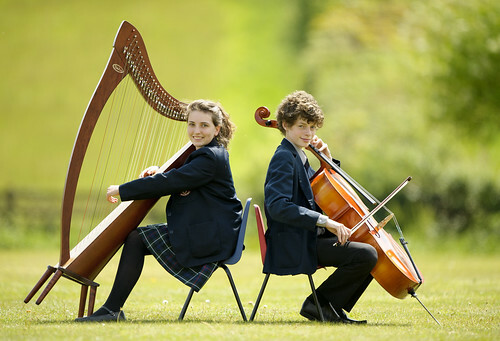 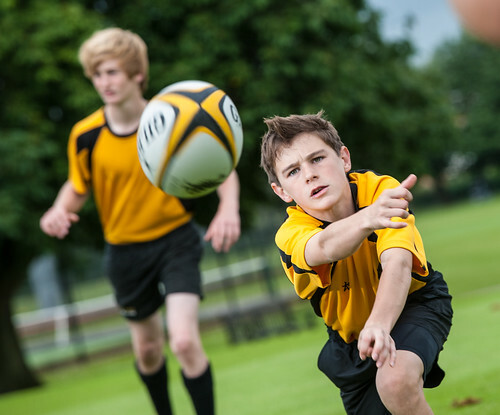 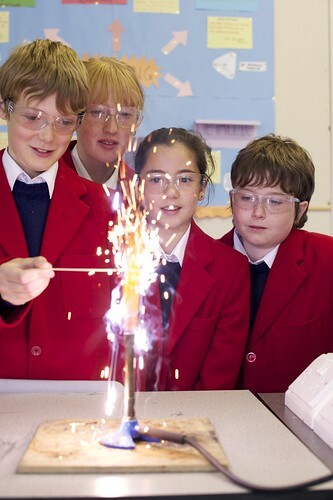 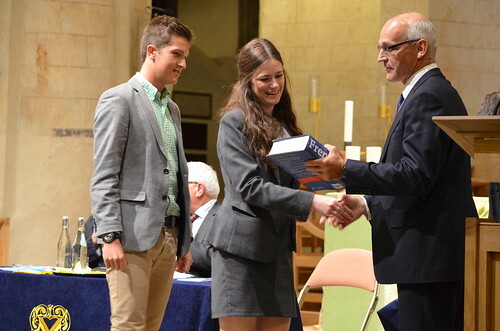 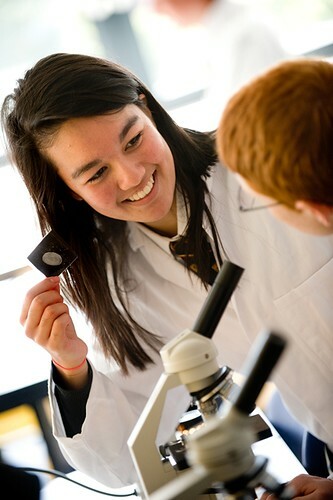 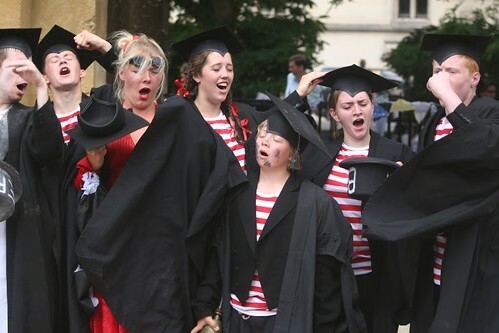 Sidcot School is a quaker, co-educational independent school for boarding and day pupils. 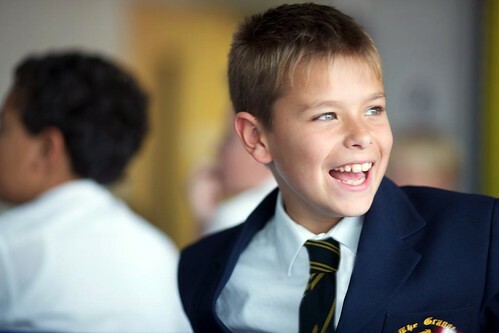 Our Quaker values are at the heart of Sidcot life where we aim to create a community that sees the good in everyone, takes responsibility for their actions and respects one another. 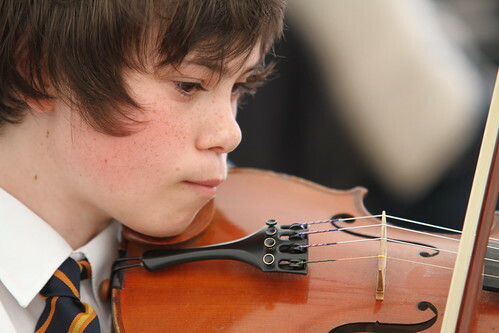 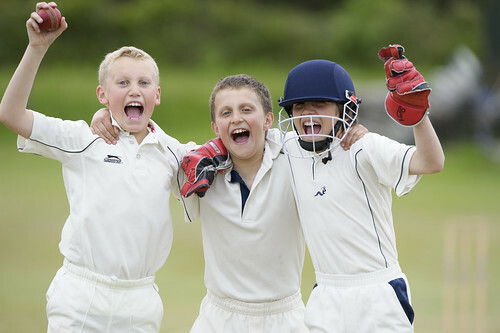 Children are given the freedom to grow as individuals and talent is recognised in many forms. 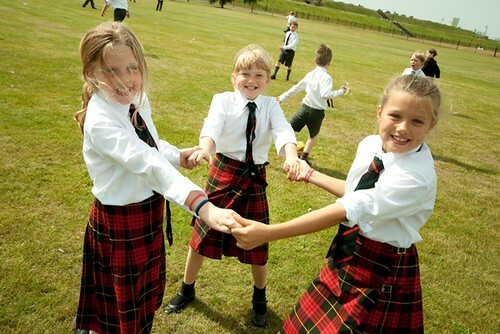 We value all members of the community equally, which results in open, friendly and courteous relationships between staff and pupils. 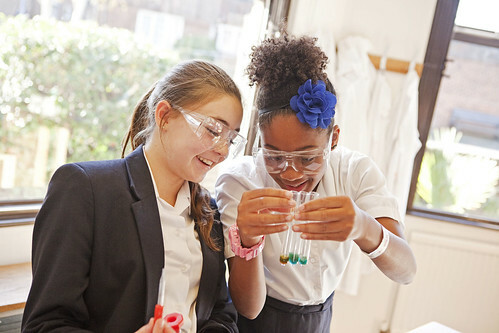 The multi-cultural and inclusive nature of the school embraces children from a variety of backgrounds and countries, making teaching very interesting and providing life enhancing experiences for our pupils.